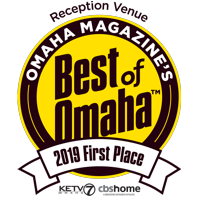 When choosing the venue to symbolize the beginning of your new life together, there are many options in the Greater Omaha area. 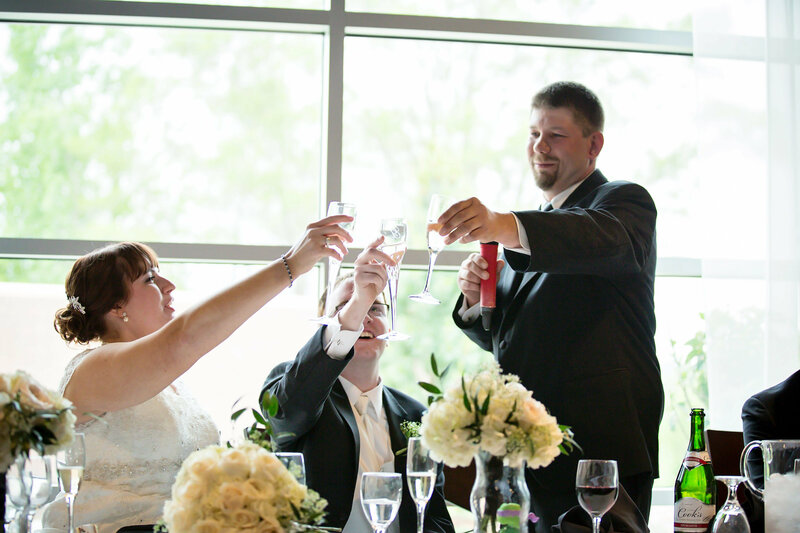 If you’re looking for something that is stress-free, fun, and able to bring your ultimate vision to life, A View Venues has the space for your dream day! 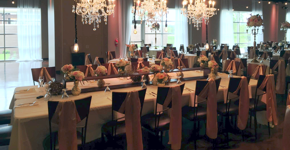 No matter the season, A View Venues is ready to assist with creating your gorgeous wedding. 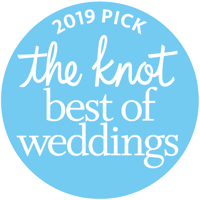 Having established a tradition of excellence and personalized service for all of our couples, we are prepared to give you an experience only an expert in the wedding industry can provide. 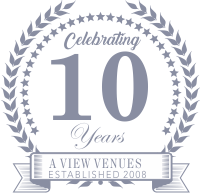 Remember that when choosing a venue, your experience should come first! After our photos fill you with excitement, you will know the moment you step into our space and meet with our team if it’s the perfect fit for your vision. 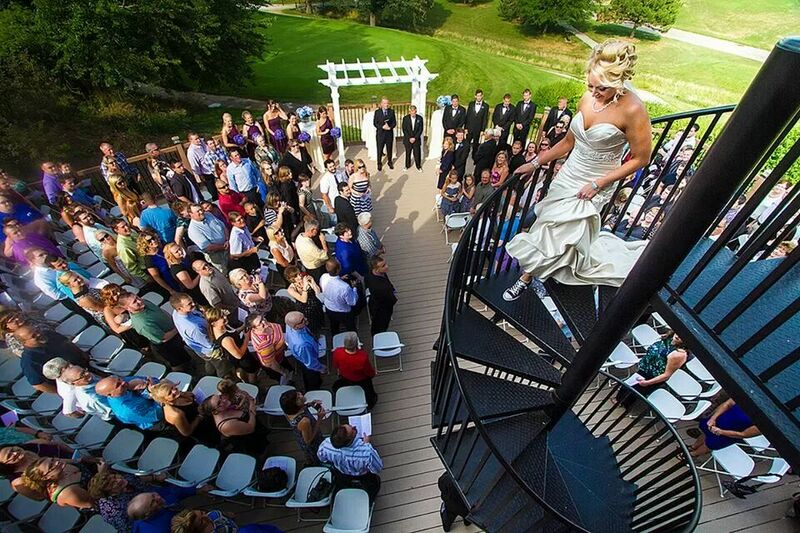 Dreaming of a gorgeous outdoor ceremony? Imagine reciting your vows surrounded by loved ones amidst lush trees and manicured lawns. Then make your way inside to one of our award-winning wedding reception spaces where you’ll share your first moments together as a married couple. 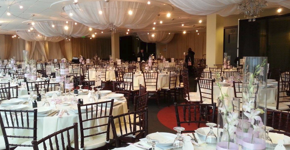 Enchant your guests with delicious drinks, mouth-watering cuisine from one of our five caterers, and décor and lighting that make up the spectacular setting that is your wedding day. Throughout your engagement and planning process, our dedicated and passionate team is here to learn, develop, and execute every detail of your wedding. Simple, extravagant, or anything in between – let A View Venues turn your fantasy wedding into a reality! 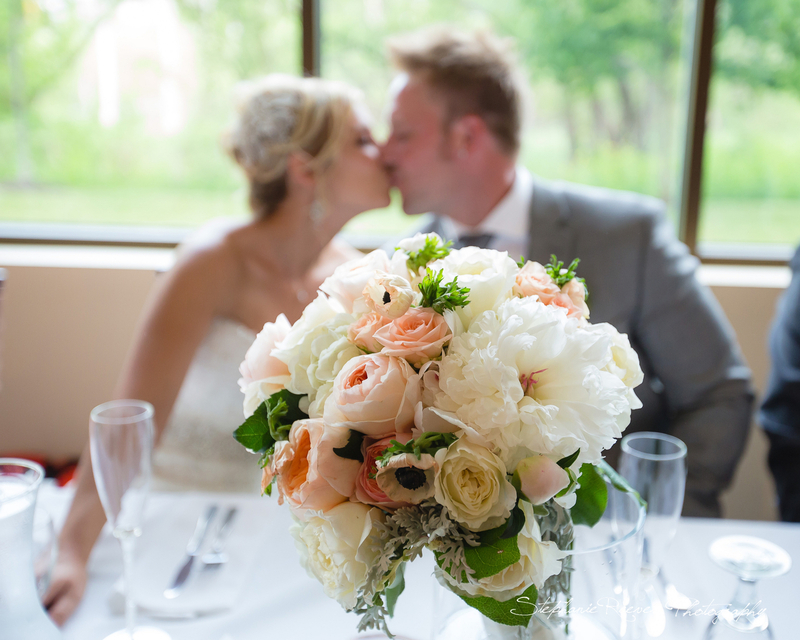 Call or Email us to begin planning the day of your dreams! Let the celebration begin with A View!